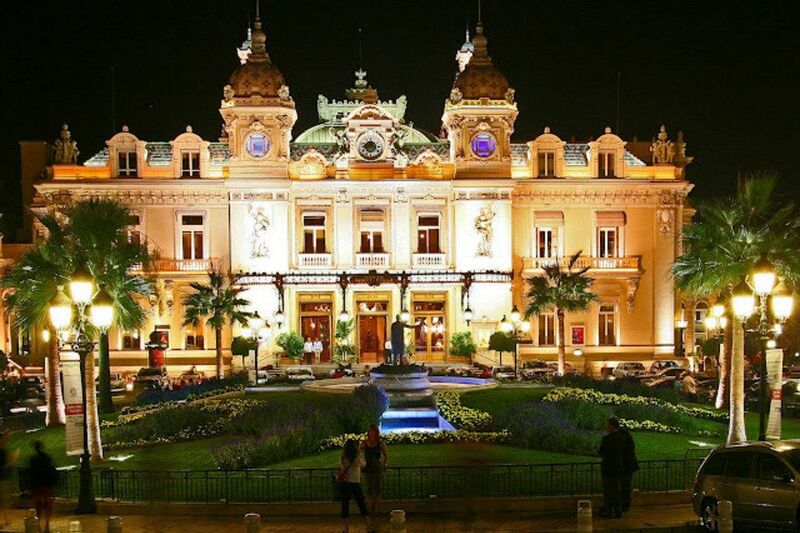 History of Monte Carlo Casino – Learn about the World Famous Casino. Almost everyone who has ever gambled in a casino, or knows anything about casinos has heard of the Monte Carlo in Monaco. 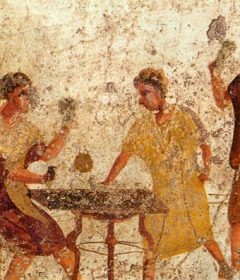 Known as the world’s premier casino destination, the beautiful old gaming hall has a long and interesting history worthy of its worldly reputation. 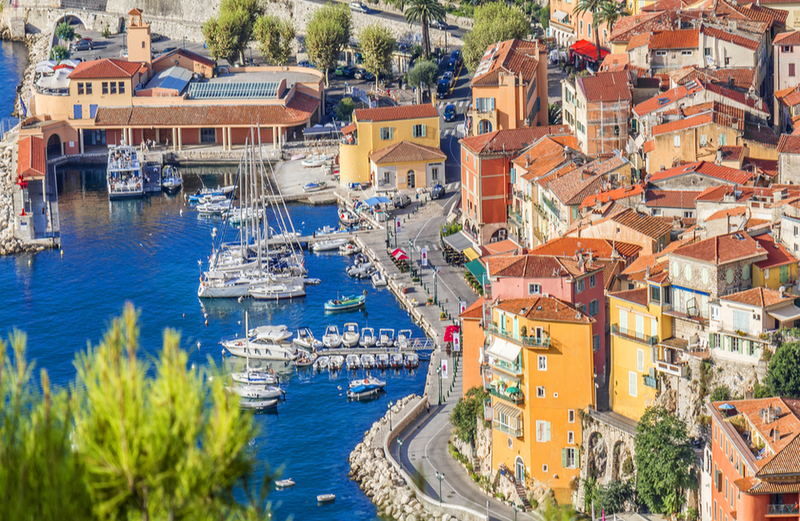 In the middle 1800’s, Monaco was a small city-state just off France, on the French Riviera. Bordered on three sides by its much larger neighbour, Monaco relied on various trade items and tax to keep its economy alive. When two of its major town decided to defect, taking with them the income from olive oil and fruit tax, the country’s royalty realised that they had to do something fast in order to save their nation. Princess Caroline, a shrewd, business-minded spouse of Prince Florestan I, came up with the idea of turning the country into a resort destination that was very popular at the time in Europe. This was not as easy as it seemed, however, as Monaco’s coastline is incredibly rocky which makes moving any sort of building materials or even people around it quite a challenge. A team of crack French architects and builders were recruited to build a Spa that would treat various diseases, as well as a casino modelled on the Bad Homburg and a few English style Villa’s. The first version of the casino opened on14 December 1856 in Villa Bellevue. This was never meant to be a permanent position, so as soon as the facility began to generate income another venue began to be searched for. 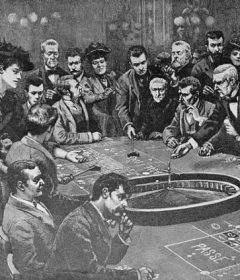 Eventually, after moving around a number of times the casino ended up in an area called Les Spelugues (English: The Caves) in 1858. The casino building and its neighbouring hotel were completed in 1862 by Gobineau de la Bretonnerie and began to really make a profit by 1868 thanks to clever management. By then rich people from all over Europe were starting to become aware of the venue, and attendance was growing with each year. As the Monte Carlo was designed with one idea in mind, it needed to make a substantial income that could then be pumped back into Monaco’s economy. 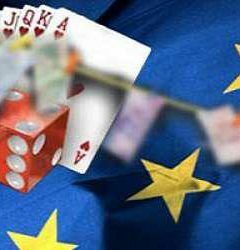 One way that this was ensured was to ban any local citizens from accessing the casino and thus simply recycling funds. Only foreigners could make use of the facilities, and rich ones at that. To this day that rule still stands, and one has to check a number of boxes before you are allowed to become a Monte Carlo patron. On the other hand, the citizens of Monaco don’t have to pay any income tax thanks to the money generated by the casino, and they can still enjoy the online Baccarat Canada has to offer!